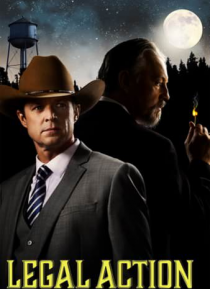 Big-city lawyer Casey McKay, (Eric Close - Nashville, Without a Trace) is drawn to a small town by his ex-wife to defend her brother, accused of murdering a DA. He discovers a web of conspiracy that puts him face-to-face with the town's most corrupt land developer, Mr. Gates (Tommy Flanagan - Sons of Anarchy, Braveheart). As Casey unravels the truth, he finds himself fighting for his former brothe… r-in-law's life, as well as his own.